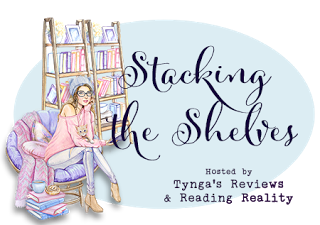 I totally got a few book this week and can't believe I got 17 books for under $25. 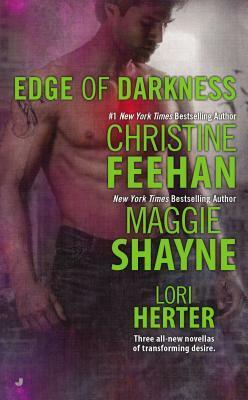 Edge of Darkness by Christine Feehan, and Maggie Shayne. because Christine and Maggie , that's all. I'll Be Your Everything by JJ Murray. Interracial romance written from a man's perspective and tends to be really good. From the Dollar Tree, I can't believe I found it there and I totally snapped it right up. 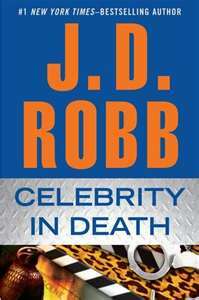 Celebrity In Death by JD Robb, already read this and just wanted it for my collection besides you can't beat $1. 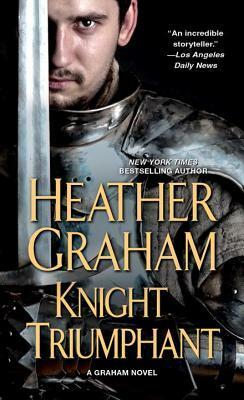 Knight Truimphant by Heather Graham. 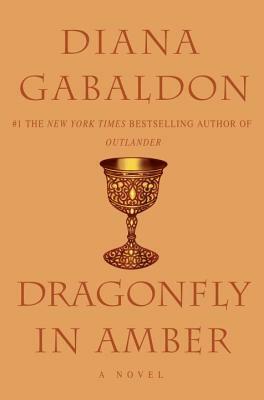 Call me late to the party but I remember reading this many years ago. I wasn't aware this was actually Heather's writing. 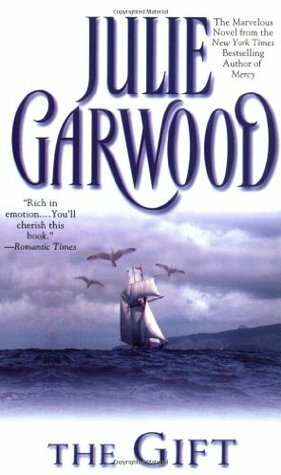 I loved this series when I read it. And now I want them all. I spent little over $12, and got all of these from the Hamden Library book sale, called Secondhand Prose. My video vlog of the day is listed here. 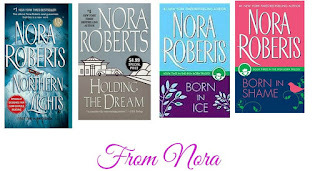 I already owned this and read this series, ti was the first series I ever read by Nora and my first foray into romance, yep sentimental reading right here. (my copy was destoryed a few years ago so, just getting them back. 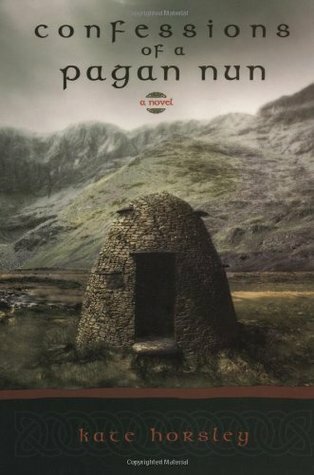 Confessions of a Pagan Nun by Kate Horsley. I have had this on my wishlist for years, as soon as I saw it I had to grab it. 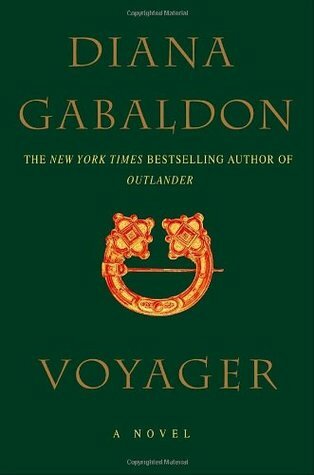 First book I saw when I walked in. 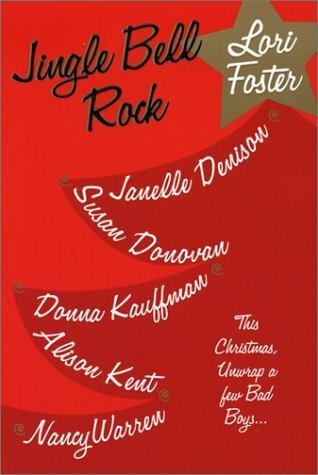 Jingle Bell Rock by Janelle Denison, Susan Donovan, Donna Kauffman, Alison Kent, and Nancy Waren. 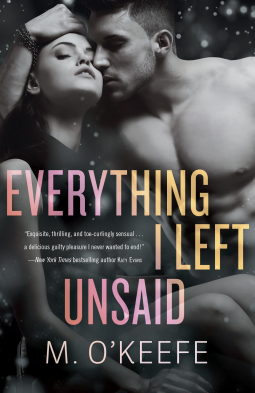 Everything I Left Unsaid by M. O'Keefe, sounds so good. I can't wait to get into it. 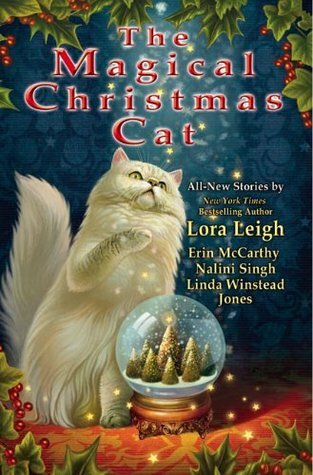 I am so excited about all these awesome books that I got this week, what'd you get?? Share in the comments down below.